An interdisciplinary approach to the traditional CS1 curriculum, where it emphasizes the role of computing in other disciplines, from materials science to genomics to astrophysics to network systems. Robert Sedgewick wrote:For information on obtaining permission for use of material from this work, please submit a request to the authors at rs@cs.princeton.edu and wayne@cs.princeton.edu. The basis for education in the last millennium was "reading, writing, and arithmetic." Now it is reading, writing and computing. Learning to program is an essential part of the education of every student in the sciences and engineering. Beyond direct applications, it is the first step in understanding the nature of the undeniable impact of computer science on the modern world. This book aims to teach programming to those who need or want to learn it, in a scientific context. The primary goal is to empower students by supplying the experience and basic tools necessary to use computation effectively. The approach is to teach students that writing a program is a natural, satisfying and creative experience (not an onerous task reserved for experts). This book progressively introduces essential concepts, use classic applications from mathematics and the sciences to illustrate the concepts, and provide opportunities for students to write programs to solve engaging problems. 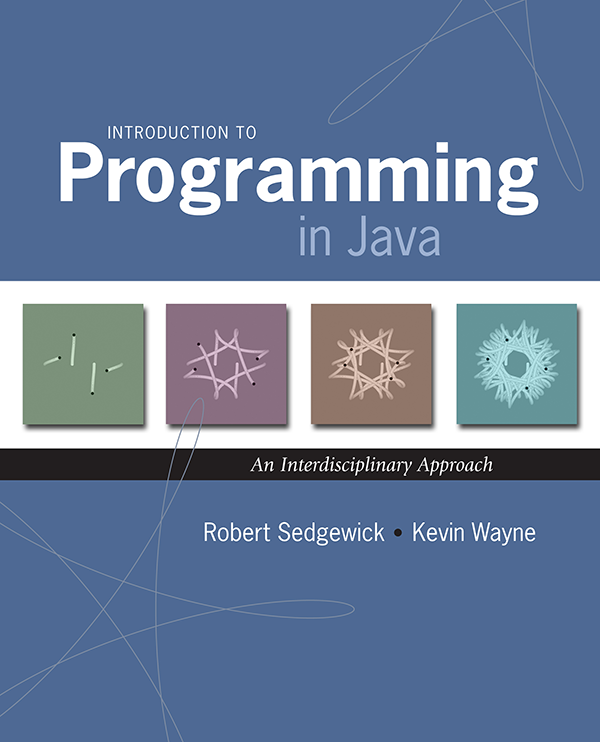 This book uses the Java programming language for all of the programs in this book—it refers to Java parenthetically in the title to emphasize the idea that the book is about programming and problem-solving, not Java per se. It teaches basic skills that are applicable to many modern computing environments. It is a self-contained treatment intended for people with no previous experience in programming. This book is an interdisciplinary approach to the traditional CS1 curriculum, where it emphasizes the role of computing in other disciplines, from materials science to genomics to astrophysics to network systems. This approach emphasizes for students the essential idea that mathematics, science, engineering, and computing are intertwined in the modern world. While it is a CS1 textbook for first-year college students in the sciences and engineering (including computer science students), the book also can be used for self-study or as a supplement in a course that integrates programming with mathematics, science, and/or engineering. Robert Sedgewick is a William O. Baker Professor in the Department of Computer Science at Princeton University. 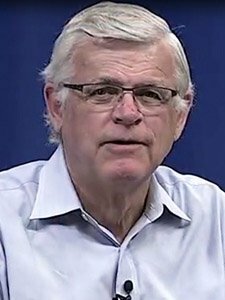 He is also a member of the board of directors of Adobe Systems. Sedgewick completed his Ph.D. in 1975 under the supervision of Donald Knuth at Stanford. His research is in analysis of algorithms. 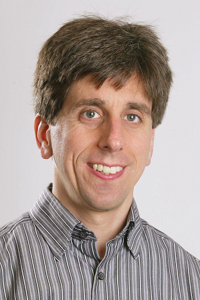 Kevin Wayne is Phillip Y. Goldman '86 Senior Lecturer at the Department of Computer Science, Princeton University. His research interests include theoretical computer science, especially optimization, combinatorics and the design, analysis, and implementation of computer algorithms.